Proteggiti anche dalle condizioni climatiche più estreme con questo piumino realizzato per assicurare il massimo del calore. Le pregiate piume d’oca formano uno strato caldo e protettivo tra te e il freddo, permettendoti di affrontare facilmente qualsiasi situazione. Lo strato esterno isolante in taffettà fornisce un ulteriore rivestimento tra te e gli agenti atmosferici. Il classico design con logo ASICS Tiger si trova in grande sulla schiena. 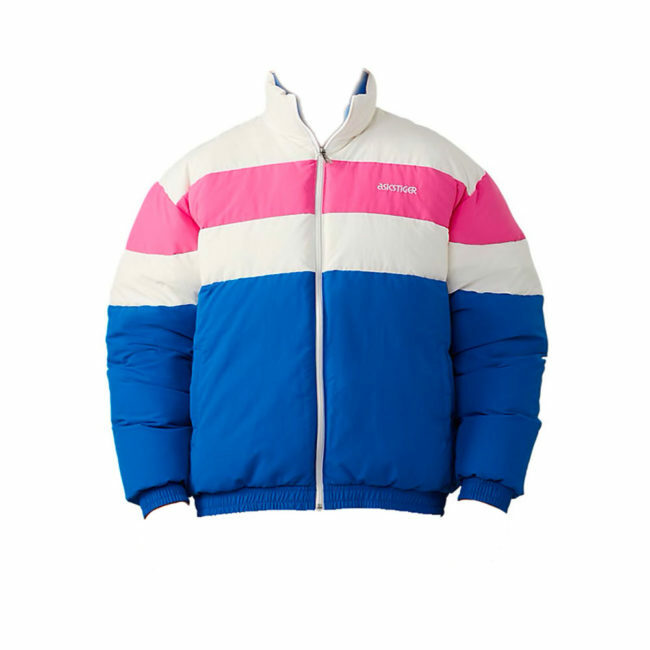 Il bordo esclusivo in nylon ti assicura un look di tendenza. 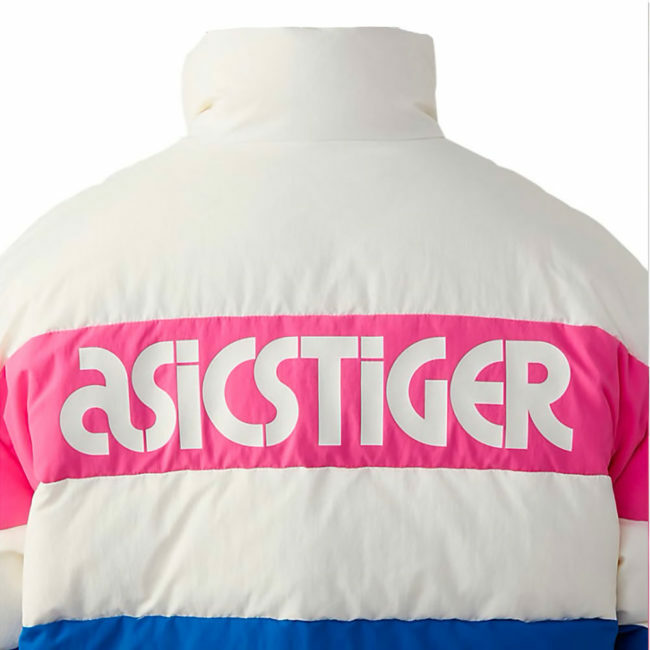 Il logo ASICS ricamato sul petto a sinistra dona un tocco di stile a questa giacca, rendendola un capo essenziale e intramontabile. 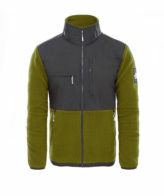 Shield yourself from even the toughest of conditions with this down filled jacket, built with your warmth in mind. Pockets of premium down form a warm, protective layer between you and the chill outside, leaving you snug and ready to take on whatever the world throws your way. 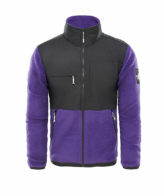 An insulating outer shell of taffeta provides an extra layer that stands between you and the elements. 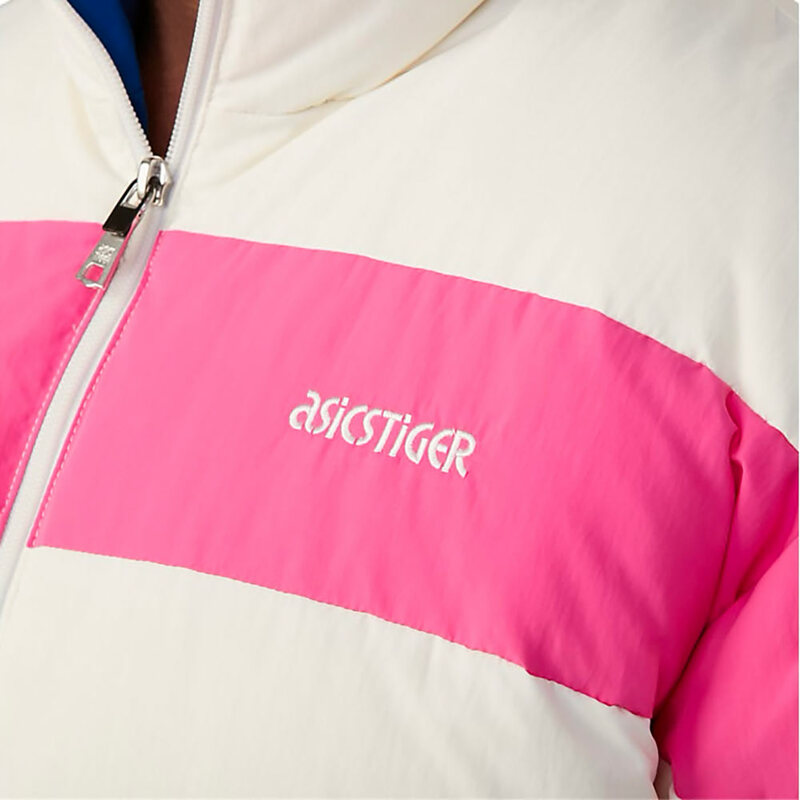 And it’s not just about warmth – stay stylish with a classic design featuring the ASICS Tiger logo in large on the back panel and unique border design in nylon fabric. 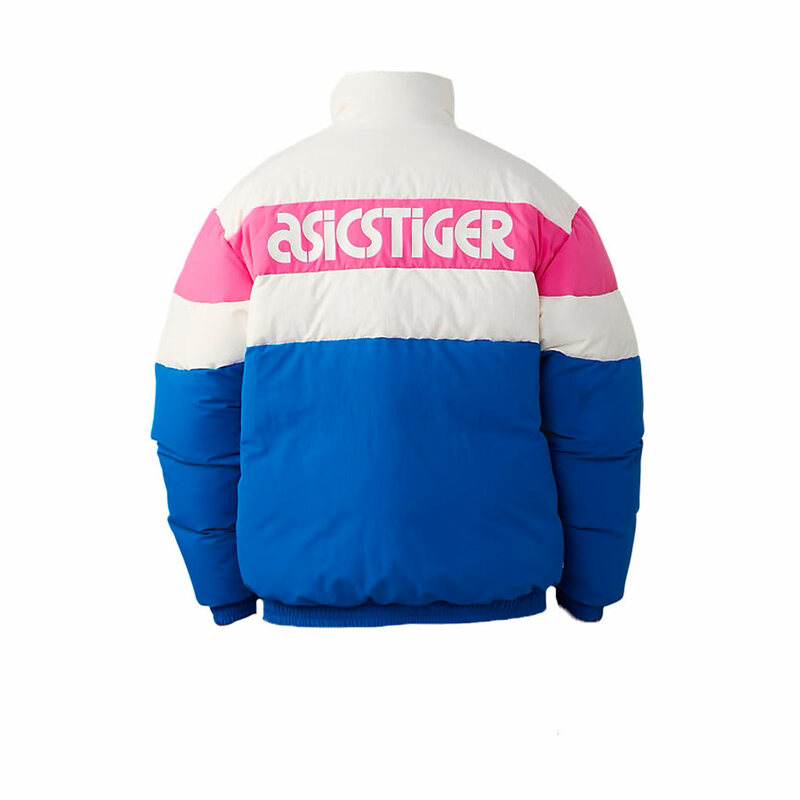 The embroidered ASICS logo on the left chest makes for a perfect finishing touch to this jacket that’s sure to be a wardrobe staple for years to come.